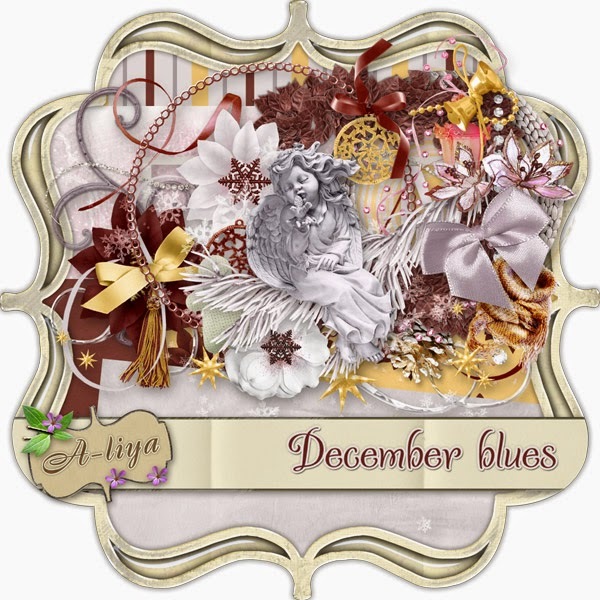 A-liya's dreams: Black Friday sales began! Another Wonderful Collaboration at DigitalCrea! 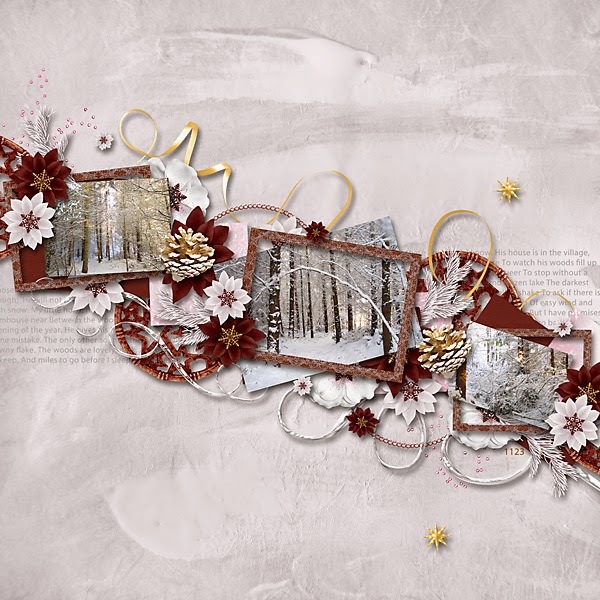 Exclusively at Digital Créa discover the mysterious box composed of minis kits, templates and derivatives ! Special price until Nov. 30.
and don't forget my PU kits are 40%OFF until Nov. 30! 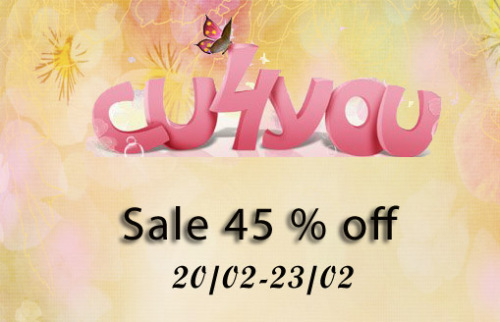 And only today and only for you - an additional discount of 5%! Total in the sum you will save 55%!